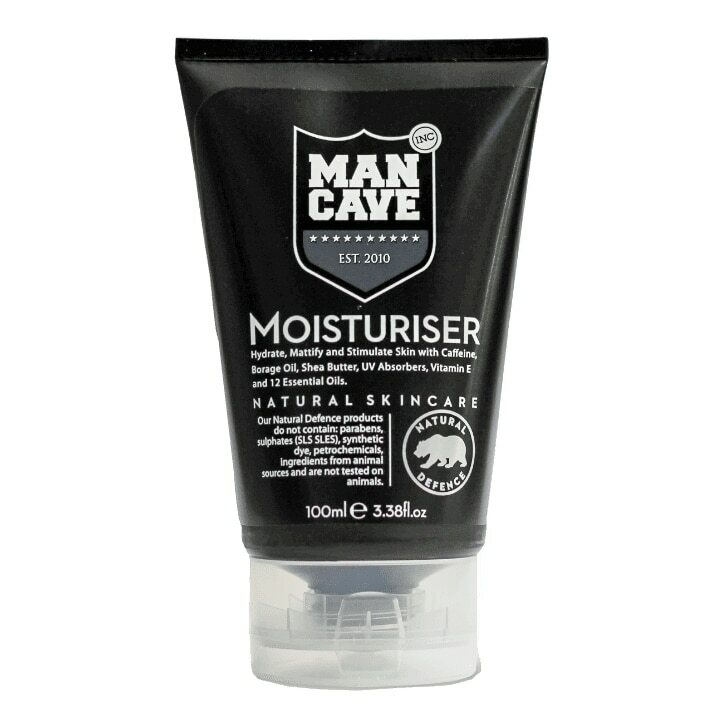 ManCave Moisturiser is rated 4.6 out of 5 by 8. Rated 5 out of 5 by Gio G from Moisturiser is not only for girls As someone that was really annoyed for having oily skin, I Was very happy to give face moisturiser a chance and now I’m using regularly at least twice a day. Rated 5 out of 5 by Audz from Great results! Bought this for hubby who is 54. He's being using it for 4 weeks now and boy is his skin looking great! He has a glow and he feels great too. Smoothed out any rough lines. Get it for your guy! For sure.